As of this morning 20 out of 34 district election commissions remain blocked by terrorists in the Donetsk and Luhansk Oblasts. Spokesman for the CEC Konstyantyn Hivrenko said this to UNIAN. 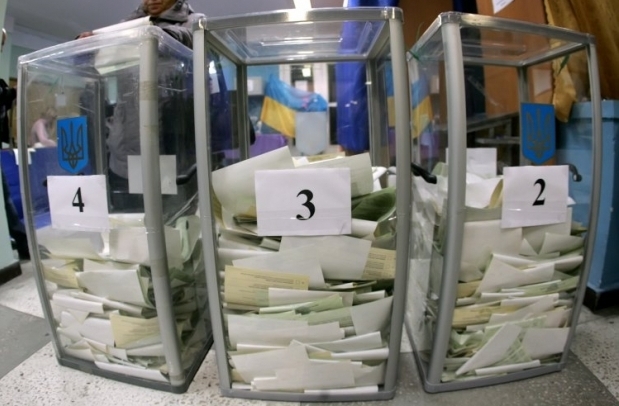 As UNIAN reported earlier, early presidential elections of Ukraine will take place this Sunday – on May 25. 21 candidates registered by CEC will run for post of President.